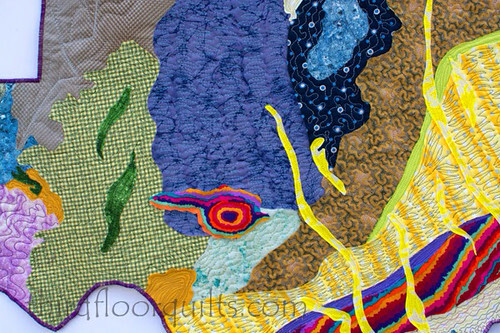 I totally forgot to remind you to head over to Teresa's blog, Third Floor Quilts, to check out her Houston block and also her awesome art quilt based on a vintage geological map of Texas! 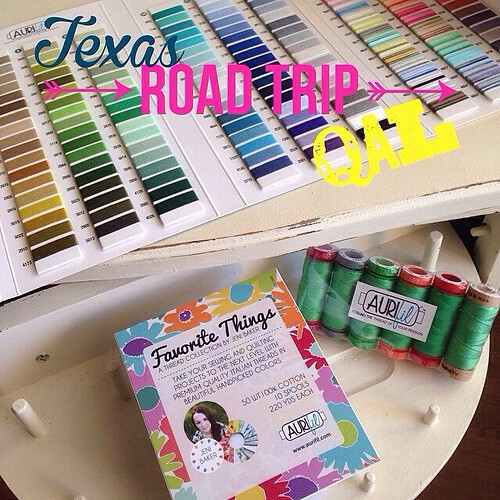 Oh, and of course another fantastic Aurifil thread giveaway! 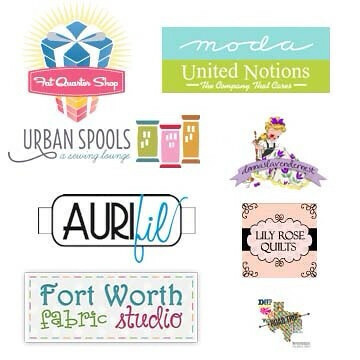 Have a great week, and don't forget we are heading to Beaumont on Thursday with Taryn at Pixels to Patchwork!